Hotels, motels, restaurants, and hospitals use propane in the same way that a homeowner does - for heating, cooling, cooking, lighting, etc. 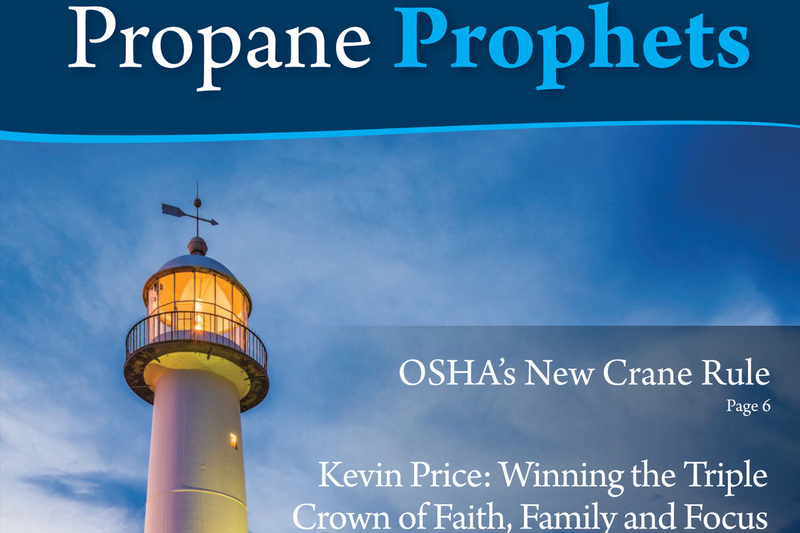 Industrial sites rely on propane for space heating, soldering, cutting, vulcanizing, etc. Cooking with gas is safe with multiple benefits. Instant on and off heat and absolute temperature control are just a few of the reasons that 97 percent of professional chefs prefer cooking with gas. 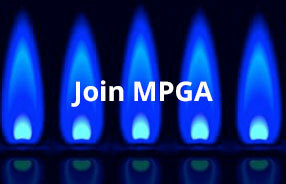 NPGA 90-Day Priorities We have heard from many members that you would like to know more about NPGA's priorities, the status of key advocacy objectives, and some information about what to expect going forward. It's always our goal to be able to report success, but we also want to communicate the progress we're making and solicit your help where needed. Our members are our greatest strategic asset in Washington, DC. We're working together to plan for Winter 2017/2018. Take a look at the videos below to find out what marketers can do, details about the current supply outlook, and what steps the industry is taking help marketers serve their customers.